To find out more about how a BOAT Pro subscription can help your business, fill in your details below and one of our team will be in touch. 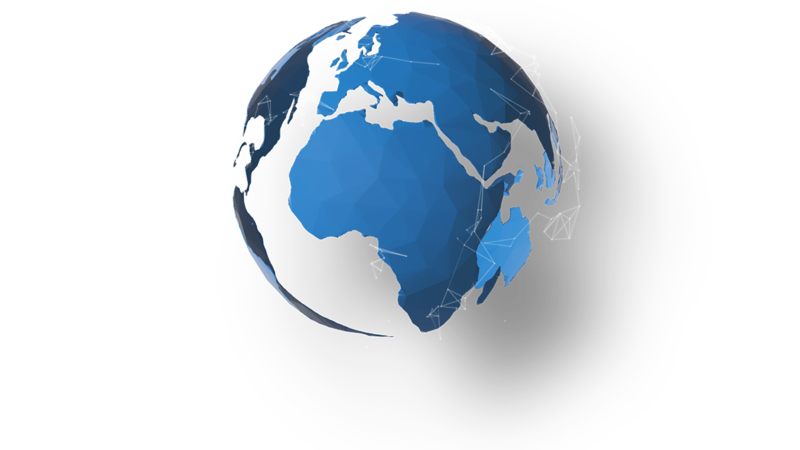 BOAT Pro is a comprehensive market intelligence application for the entire superyacht industry. 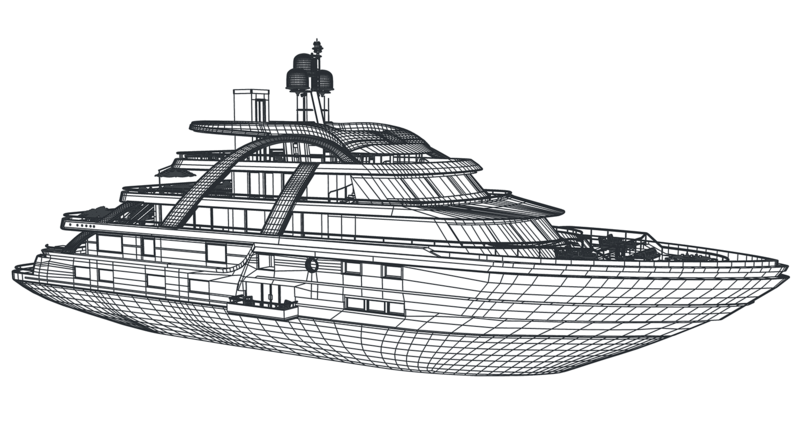 Bringing you real-time, accurate and reliable data, BOAT Pro has been shaped by the industry, for the industry, and is powered by our unique superyacht construction and sales data. Daily updates on sales, price changes, central agency changes. Keep on top of market movements, and analyse eight years of historical sales for pricing information and sales trends. The annual Boat International Global Order Book is recognised as the authoritative view of superyacht construction worldwide. 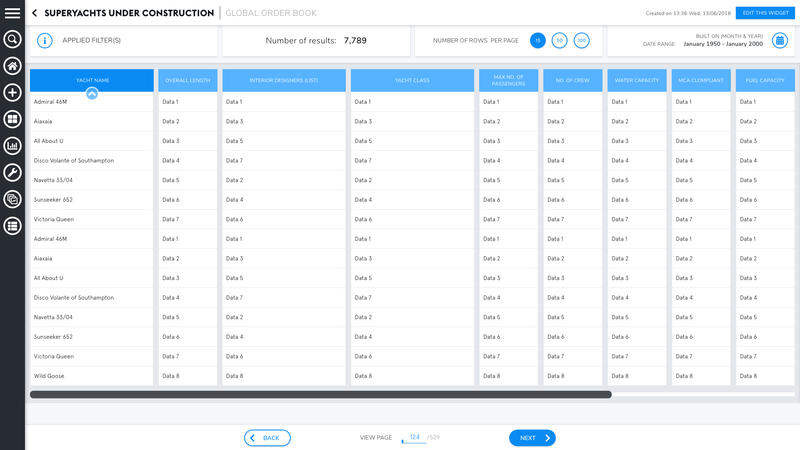 Focus your sales strategy and understand your market position with unlimited access to our new real-time order book. BOAT Pro is the only solution covering the entire market from 24m upwards, helping you understand the ownership cycle from small and semi-custom through to custom megayachts. 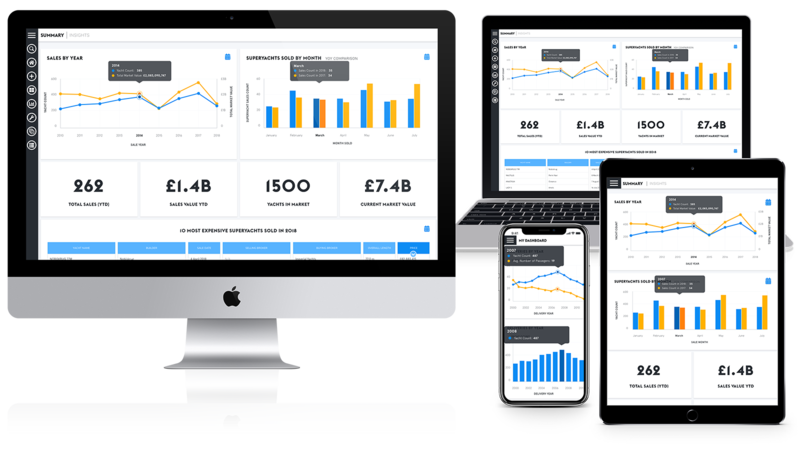 Choose from over 50 different data points and build charts and tables showing the data you need to drive your business forward. BOAT Pro integrates directly with your business needs. Offering a range of packages and services available, from customisable reports to consultancy services, we have the package to suit you.